We are fascinated by the future and what lies ahead. Our own DNA is personal and tells a story about ourselves. What we know about ourselves can help us make better choices in how we live our lives. 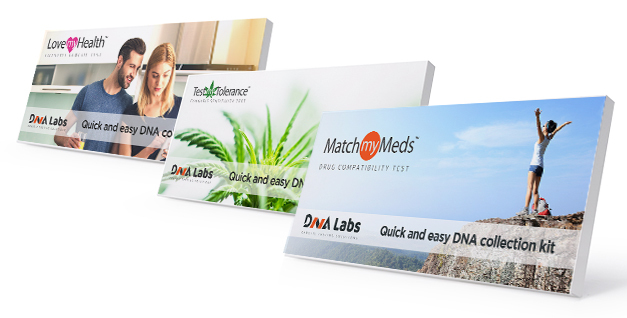 The DNALabs team are committed to developing safe and useful genetic testing products helping everyone know more about themselves. 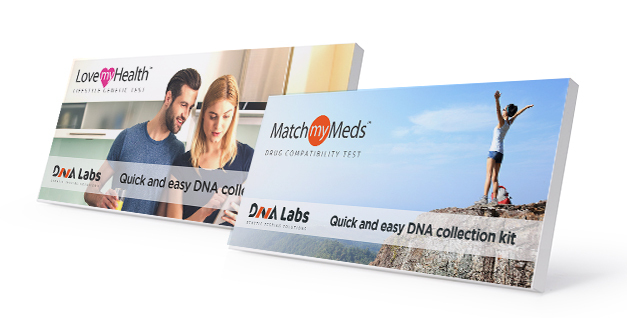 MatchMyMeds™ by DNALabs’ is focused on delivering the best of pharmacogenomics science to the everyday healthcare consumer. 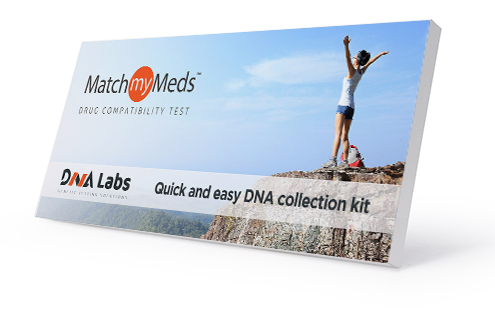 This DNA testing tool is your first step to personalized medicine. It informs the right dose and it’s just right for you. 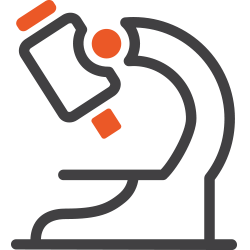 It’s precision medicine with your name on it. 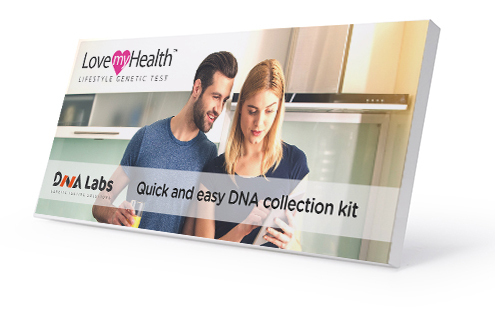 LoveMyHealth™ by DNALabs is designed to provide insights into the key factors of your health and well-being based on your genomic profile. 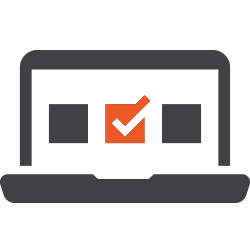 It empowers you to improve your health and well-being by providing actionable nutrition, exercise and lifestyle recommendations personalized to your unique genetic makeup. 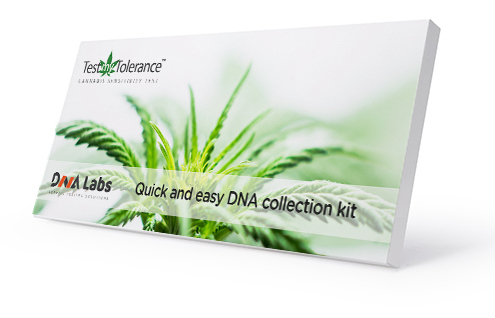 Ready for Canada’s legalization of cannabis for both medical and recreational use, DNALabs Canada has developed TestMyTolerance™, a cannabis sensitivity test. 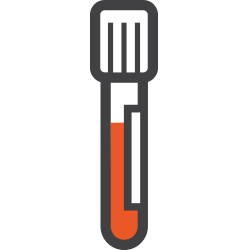 Informed and responsible use should include your body’s unique response to the various psychoactive and non-psychoactive compounds found in cannabis. Contact us for information regarding our expanded LoveMyHealth™Clinical Panel. Order online or from your healthcare practitioner. 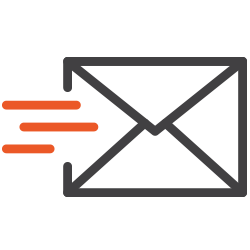 Mail the kit back to us and we’ll get it analyzed. Log in and check your results.